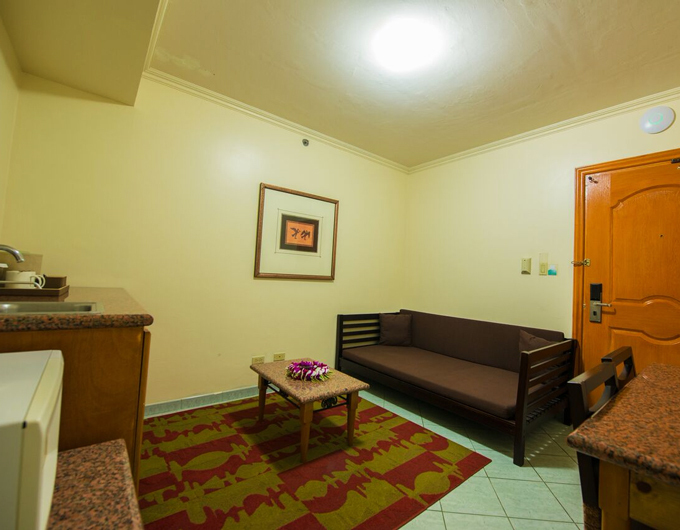 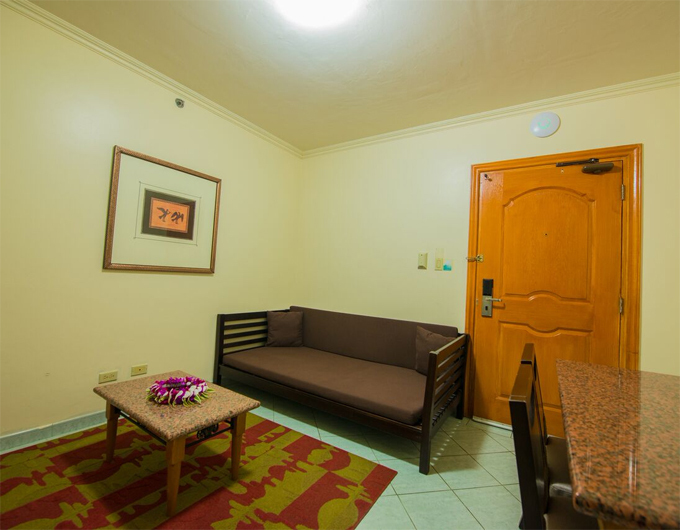 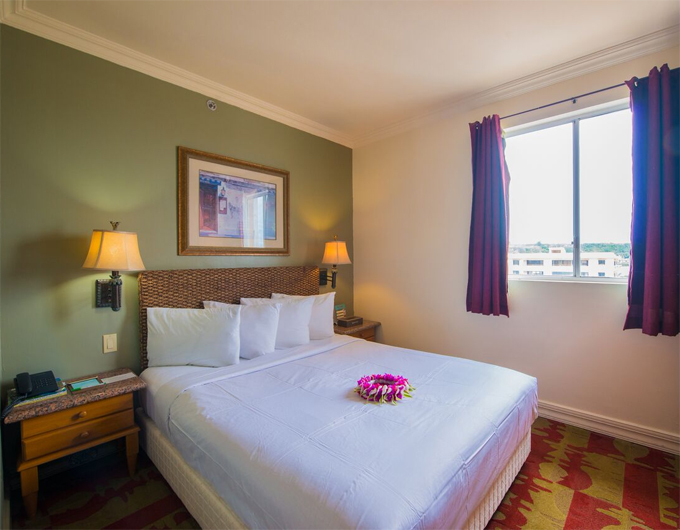 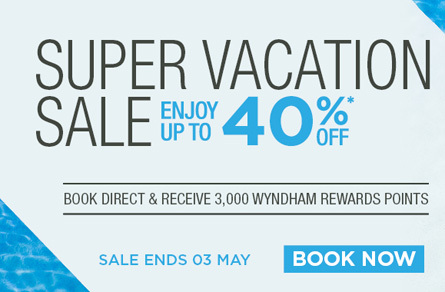 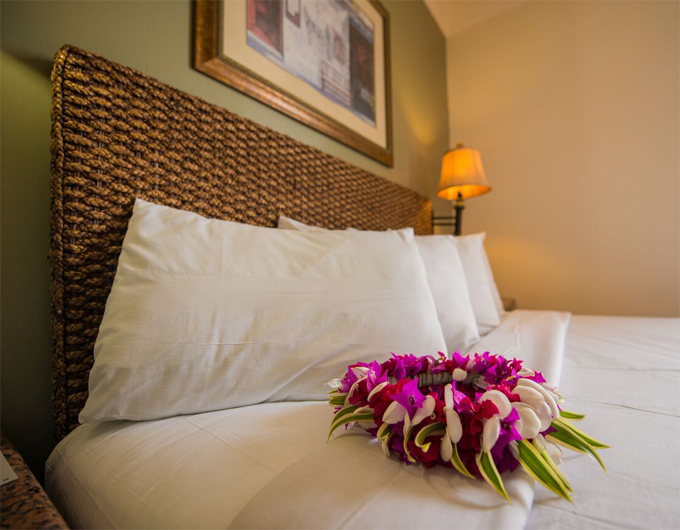 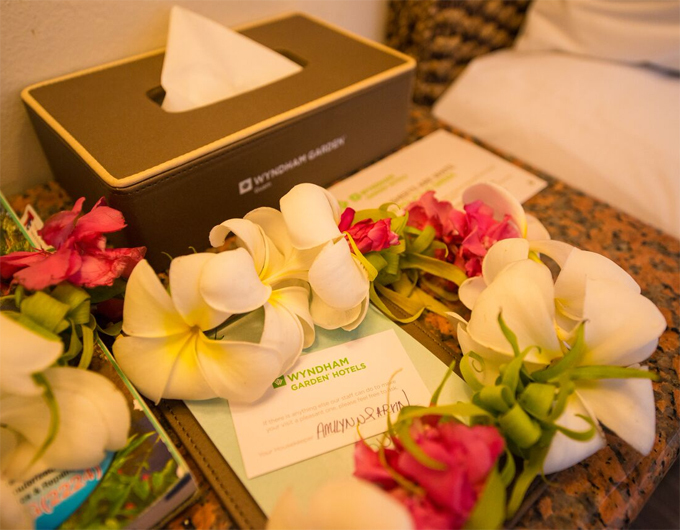 Find your ultimate vacation value on Guam at our comfortable Tamuning hotel. 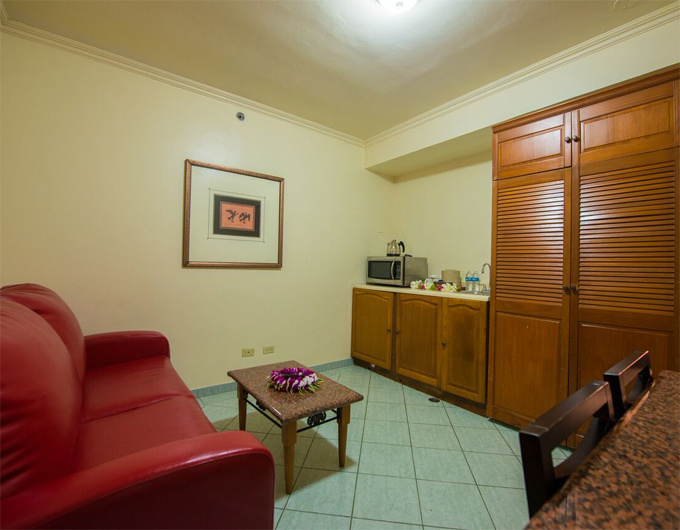 Our relaxing studio suites offer you convenient in-room amenities including WiFi, microwaves and refrigerators. 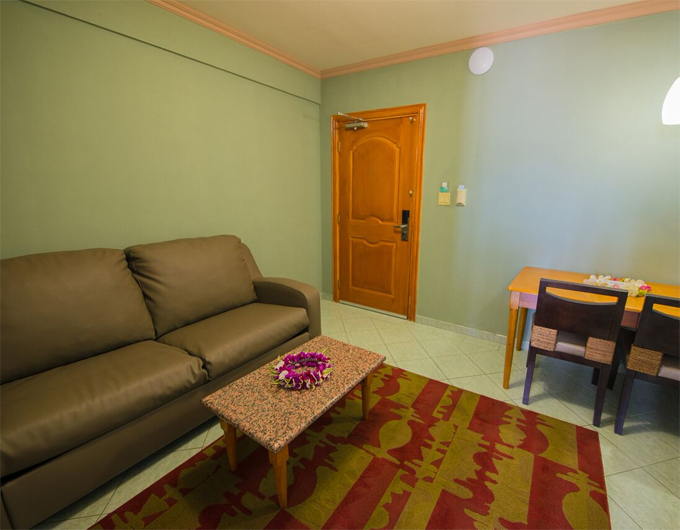 All Studio Suite Queen Rooms come with a queen-sized bed, a ‘kitchenette’, bathroom, a separate living room for your comfort and privacy to ensure a great living experience, a small dining/study table and a 42-inch flat panel TV.